A new campaign is helping the nation get on its bike and get active. free2cycle has launched in a bid to increase productivity, and physical and mental wellbeing by encouraging more people to cycle regularly. The revolutionary social enterprise prioritises behaviour change over bike ownership through incentivising individuals to get more active, more regularly, meaning they can obtain a bike funded purely by pedal power. 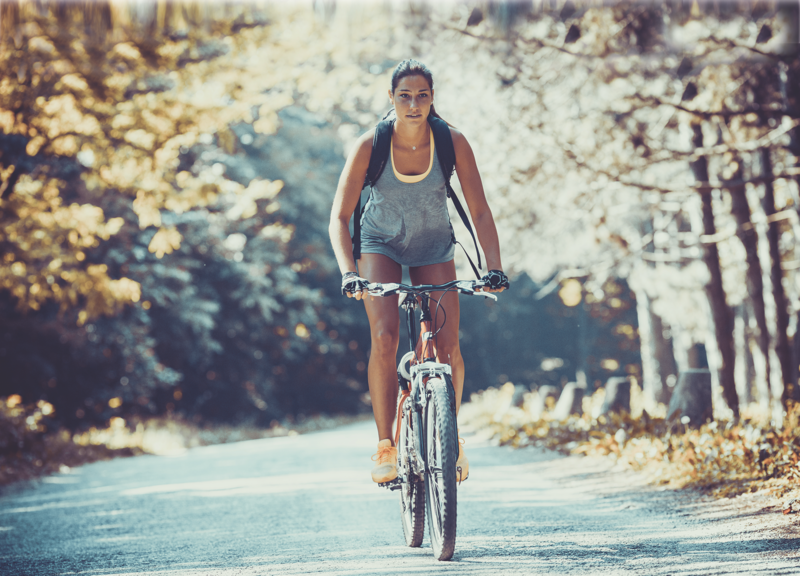 “Inactivity is causing severe and preventable pressure on the NHS and the wider economy, we need to address the cause of the problem rather than treating the symptoms,” explained Eric Craig, CEO and founder of free2cycle. free2cycle works in partnership with organisations, retailers, suppliers and particularly those individuals who don’t currently cycle, to incentivise regular bike use. Unlike previous cycling schemes, which relied on salary sacrifice, free2cycle gives users a bike which they are not expected to pay for, providing the individual pledges and commits to cycling at least 20 miles per week. The cost of the bike will instead be covered by the ‘sponsor’ organisation, which can use free2cycle to drive loyalty, engagement and a fitter workforce. The app-based programme allows users to log how far they’ve cycled, either to work or for leisure. The partnership also aims to have a positive impact on the environment, with the app calculating how much carbon has been offset against each mile pedalled, via reduced car and public transport journeys.